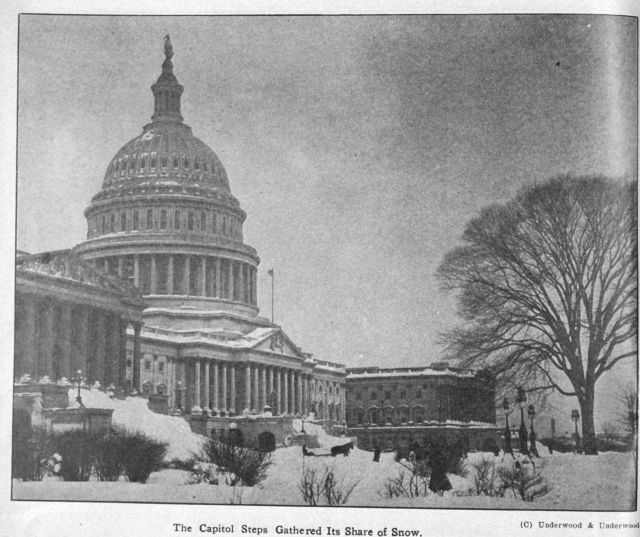 AllRefer.com > Pictures & Images > The Capitol steps gathered its share of snow during the "Knickerbocker" storm. The Capitol steps gathered its share of snow during the "Knickerbocker" storm. The Capitol steps gathered its share of snow during the “Knickerbocker” storm.